With its new 86,000 sqm Group headquarters located on the former site of the Gatzweiler brewery between Viersener Strasse and Brusseler Strasse, the telecommunications giant Vodafone has created a huge space for the 5,000 employees destined to occupy the complex. 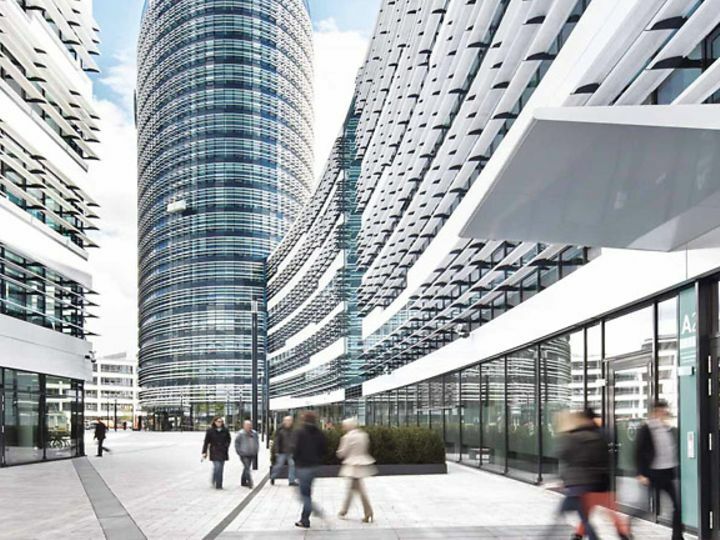 Boasting 19 floors and a height of 75 meters, this future German HQ is one of the new landmarks setting the city of Düsseldorf apart. And it has been built with particular emphasis on sustainability and energy efficiency. 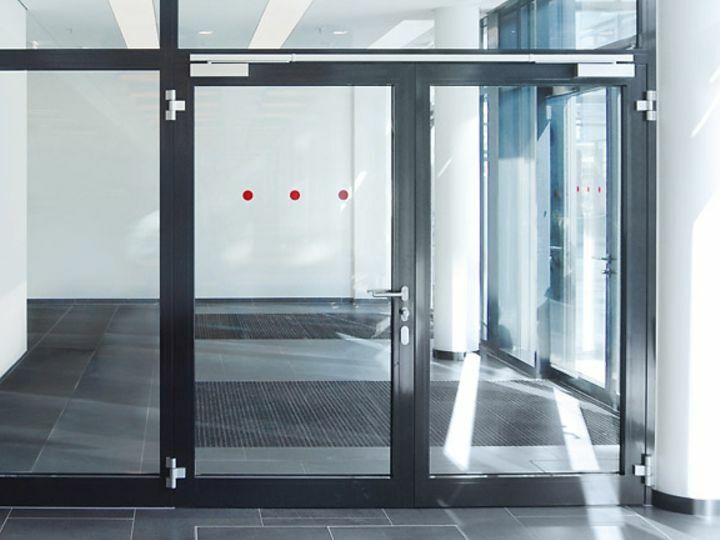 For the new build, dormakaba supplied a total of 1,800 door closers, thirty ED 250 swing door operators, two automatic sliding doors and two HSW-G horizontal sliding glass walls. These products are all certified with EPDs to confirm their resource-efficient manufacture and, in particular, their low production carbon footprint. 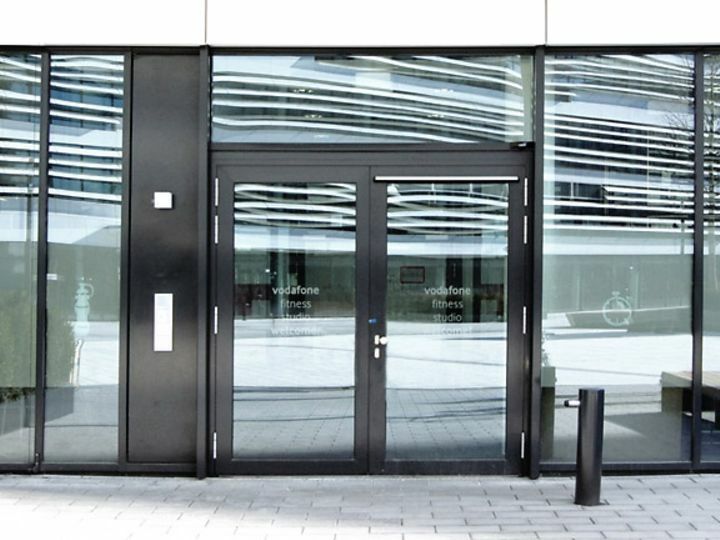 In garnering LEED Gold certification, the Vodafone Campus has acquired the status of a “green building”, thanks also to the use of sustainable dormakaba products.